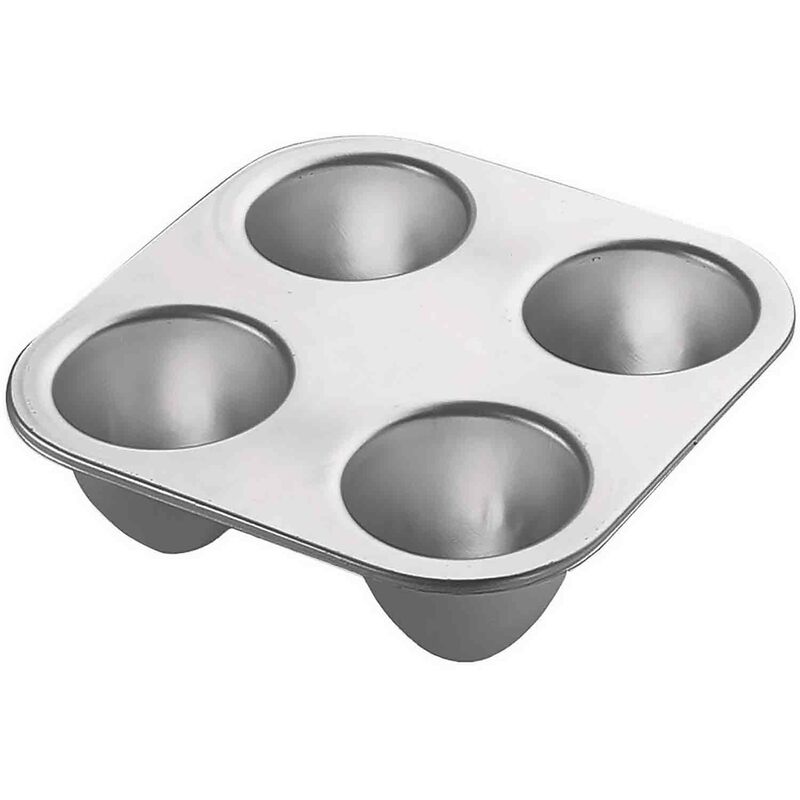 Brand: Wilton 2105-3020 Units: 1 Dimensions: 10¼" wide x 10¼" long x 2½" deep Aluminum. Each cake mix makes 4-6 cakes. Individual cakes are 3 1/2 x 3". For best matching picks, please use item number 1511-1019, mini doll picks. Dolls and pan sold separately. Aluminum. Each cake mix makes 4-6 cakes. Individual cakes are 3 1/2 x 3". For best matching picks, please use item number 1511-1019, mini doll picks. 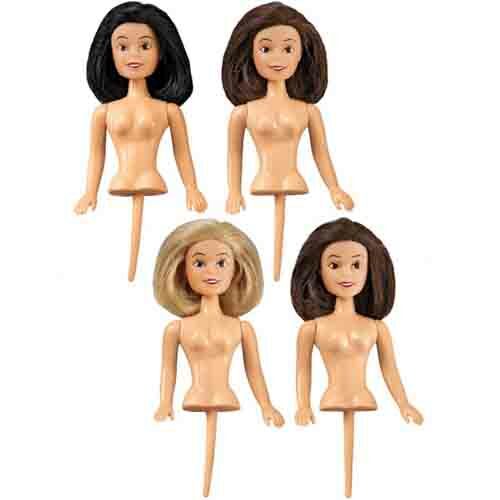 Dolls and pan sold separately.